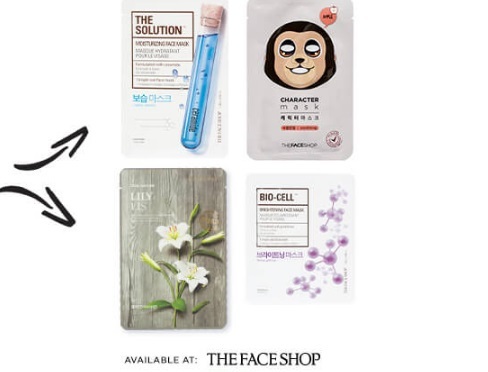 The Face Shop is once again offering Free Face Masks! Click on the link below to get a coupon to redeem for this freebie in-store! Choose from The Solution, Character Mask, Bio-Cell and Real Nature. Must show coupon on phone or print and bring in-store.